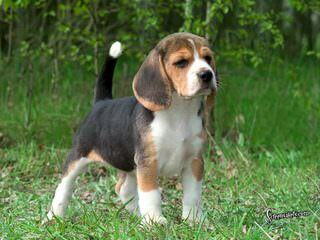 I’m just wondering if you have any beagle puppies for sale right now and if not when you will have more available! Let me know! Thank you!